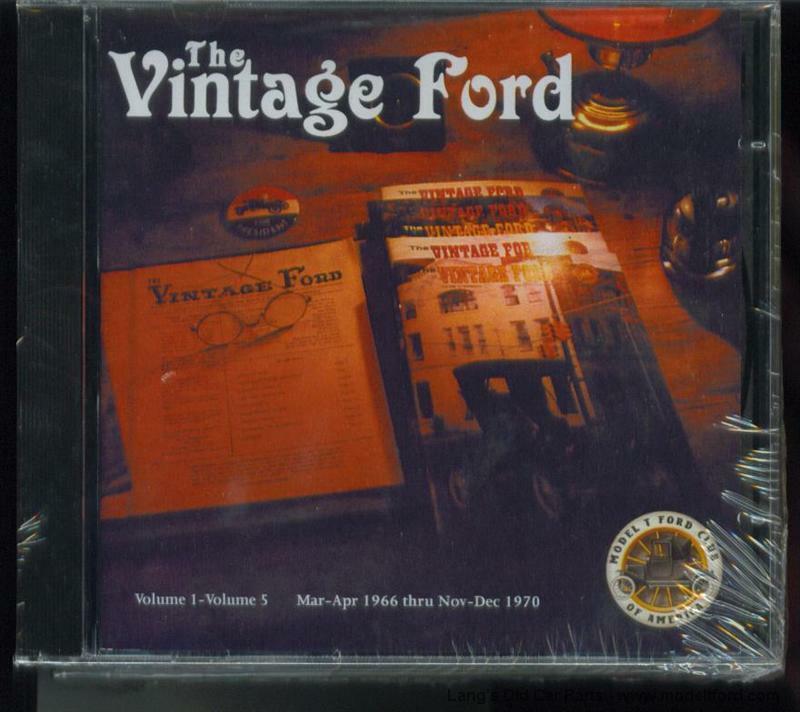 Vintage Ford Magazines on CD. Set of 7. 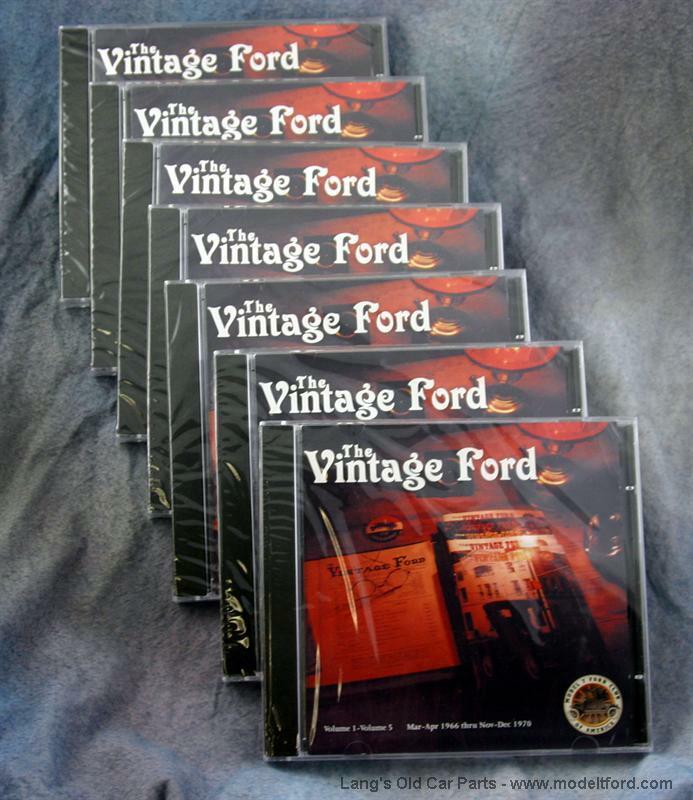 These seven CDs contain every issue of the Vintage Ford Magazine from 1966-2000. They Include a subject index so articles of interest can be accessed. The Vintage Ford is an award winning magazine published by the Model T Ford Club of America. This bimonthly publication gives information on all facets of the hobby including personal stories, tours and more.